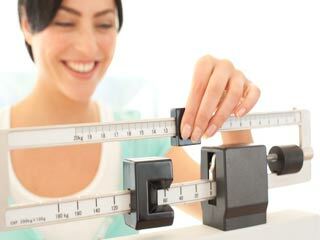 Key to weight loss is to limit the calorie intake and maintain an active lifestyle. 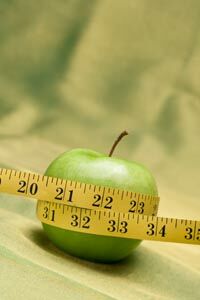 You should evaluate your eating patterns, make healthy weight loss plans and stick to them. Most people make the terrible mistake of avoiding nutritious food. Even though, you have to limit your calories but your body needs essential nutrition to work. You must take eat varieties of food every day. To make it easy, choose food from all the five food groups .i.e. milk, vegetable, meat, fruit and bread. To keep a check on your hunger, take six small meals throughout the day. Increase your intake of fibre in the diet. 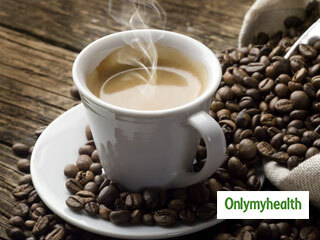 Dietary fibre helps to improve the body’s metabolism and also helps to shed those extra kilos. Broccoli, apple, black beans, brown rice, green peas and dates are some excellent sources of dietary fibre. Dietary fibre keeps you fuller for longer duration and decreases unhealthy food cravings. Drink a glass of water before your meal. You will end up eating less food and finally fewer calories. 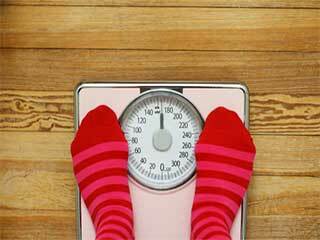 An effective way to lose weight is to reduce your portion size. Replace your plates with smaller ones. This will control your temptation to eat more. 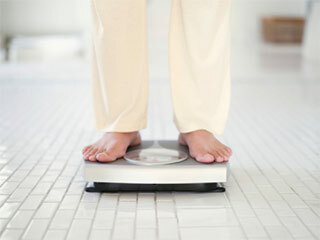 An important way to lose weight is to be physically active. Try to incorporate some calorie burning activities in your lifestyle. Take a walk after your dinner. Experts are of the view that a person must take a walk for at least 30 minutes on all days of the week. But if you fall short of time then you can do it every alternate day. Park your car quite away from you office so that you can walk for a longer distance. You must observe your eating habits and keep track of them. Jot down all this in your diary to get the real picture of what you eat. This will help you to cut down all excessive food intake. Food that is irresistible for you. 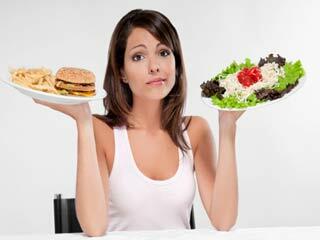 Do you overindulge while eating your favourite food? Do you eat more when you are extremely happy or sad? Remember that the long-term success of any weight loss program only succeeds when you stick to healthy eating habits even after you lose weight.